Cabbage 20081212_2045, originally uploaded by Paradise in Portugal. 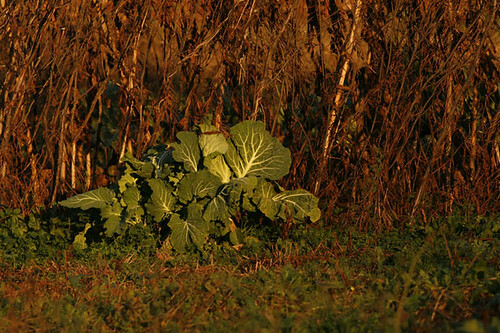 Sometimes the simplest things just make the most startling photos … Waiting for the children to come out of school yesterday, the sun just dipped below the clouds and picked out this cabbage with its last rays. 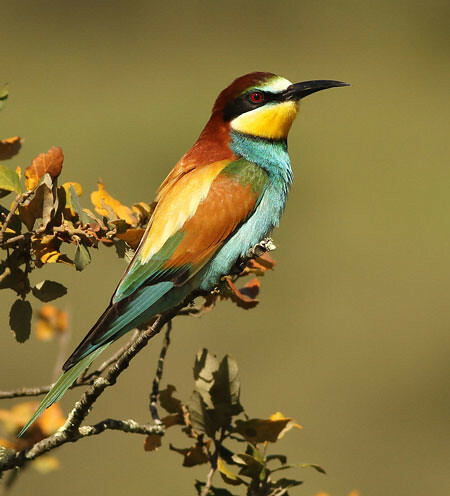 It seemed a pity not to share it.